Another day another film festival announcement! 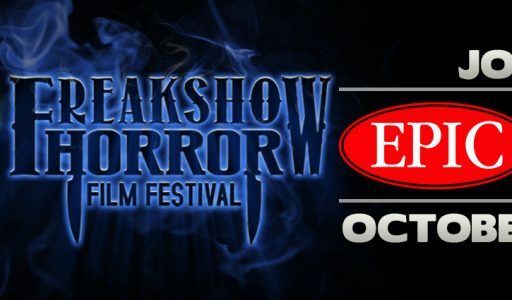 Delighted to say that the now award winning “Killers Within” will be hitting Florida for the second time on Saturday October 27th as part of FREAK SHOW Horror Film Festival. This festival looks pure class!